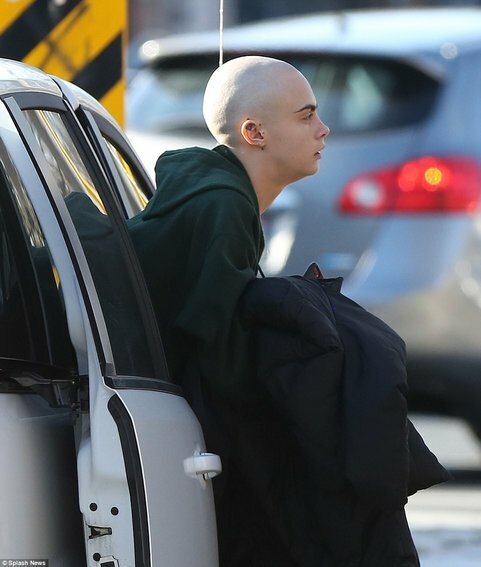 Cara Delevingne Shaved her Head for her role in the movie “Life in a Year”. The Actress had gone bald today as reported by the USA Today earlier. 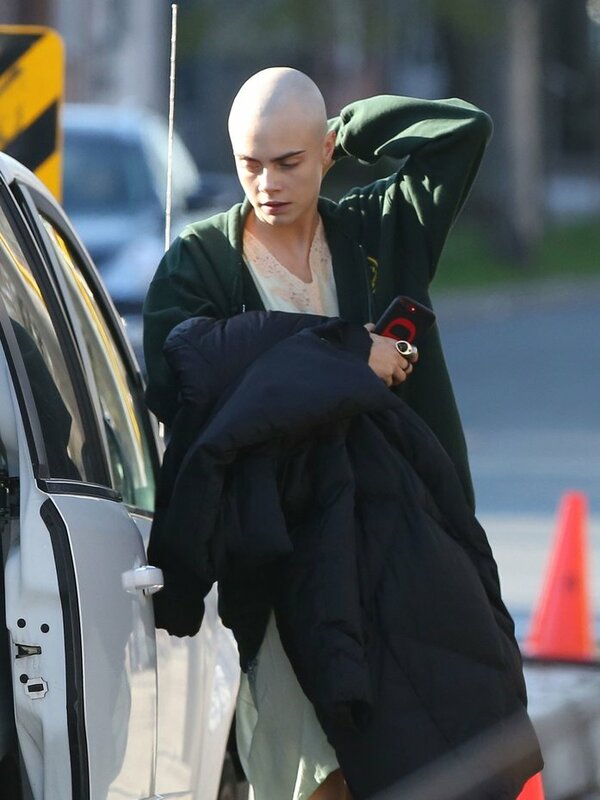 Cara Delevingne will be playing a Cancer Patient Teenager in her upcoming drama “Life in a Year” for which she needs to shave her head to fit the role. Suicide Squad Actress went Platinum just a few days back and during an interview with USA Today, She told that she’ll be going for a Headshave Look for her new movie. As said she dyed her hair pink and got a bob cut prior her Headshave. Which apparently shocked the fans and now suddenly she spotted with a bold bald look. 24 Years old actress will be seen opposite to Jaden Smith in her new movie and as the movie demanded she fulfilled being bald. During the interview, she confirmed that she can be seen bald. She mentioned that it was for a movie and she’s nervous to that and it’s a big deal for her in a sarcastic way. During the interview, she hasn’t confirmed the Movie details and the date. Obviously, it should be like that. So it’s a no-brainer. This summer all celebrities have gone for a radical makeover from Kristen Stewart to Cara Delevingne. Jaden Smith also went for a haircut to fit the role in “Life in a Year” and was done by his father Will Smith himself. 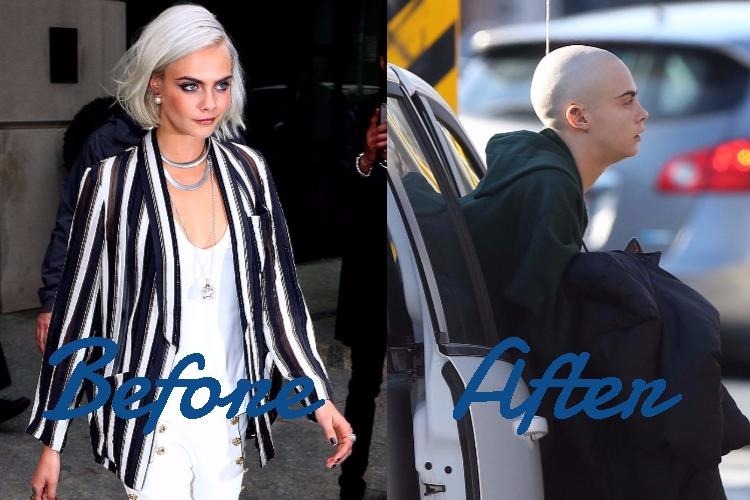 BTW, What you think about Cara Delevingne Headshave, Cool? Not Cool? is it worth the role? leave a comment below and don’t forget to share this on Social Media.